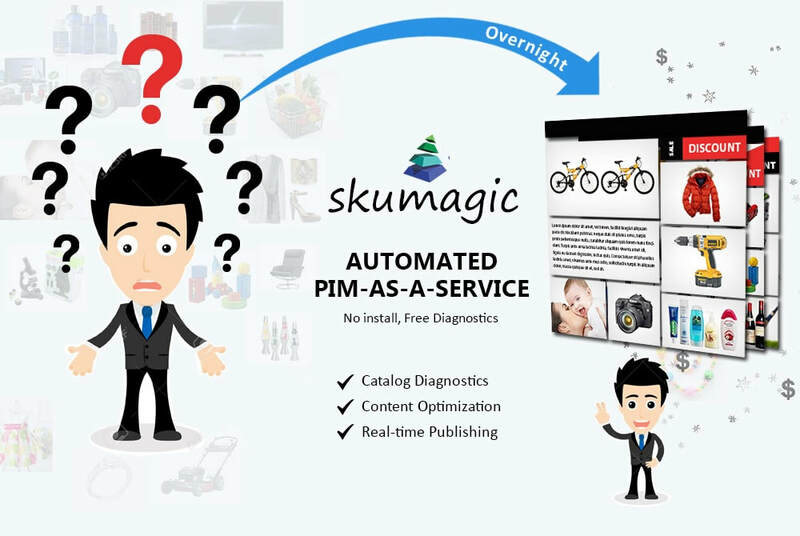 Meet SKUmagic, the affordable Content Analytics Platform with built-in Product Management, Business Intelligence and SEO. Get Data Readiness reports to align with your omni-channel sales. 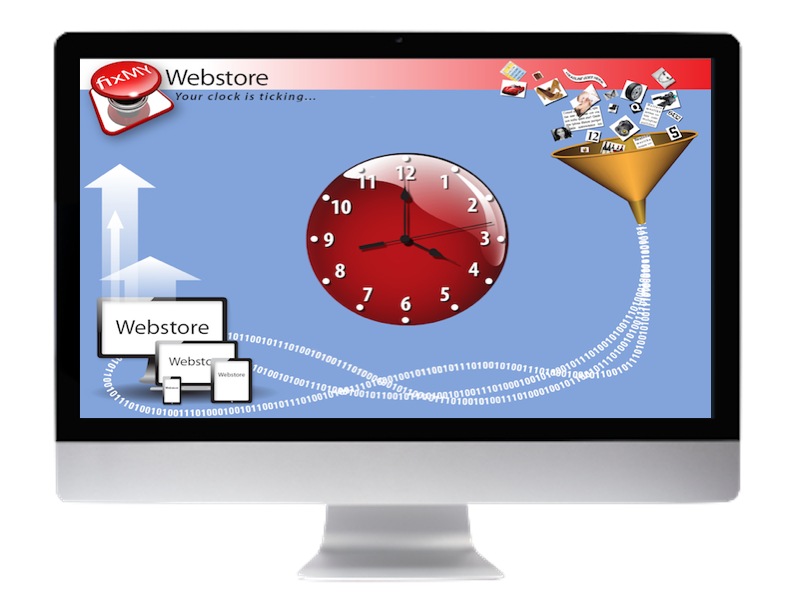 If you're like most businesses, your online store includes many hundreds or thousands of products and updating them takes way too much time and effort. You know using a central Cloud system is a great way to keep your product information up-to-date, but the PIMs you've considered are way too expensive. That's why we created SKUmagic.